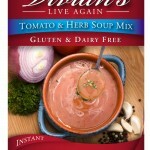 At the core of the Vivian’s Live Again mission is the belief that food should taste good and bring people together. 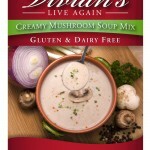 We created our first soup mix while looking for an easy way to include gluten and dairy free friends in meals. We strongly believe it is wrong for food to exclude others or taste bad. We understand that foods most important function is to nourish us, not just our bodies, but also our minds, souls, families and friendships. Like most new products, ours started as a way to overcome a problem. The problem was a church youth camp with a severely dairy allergic girl and church ladies who knew how to cook with canned cream soup. 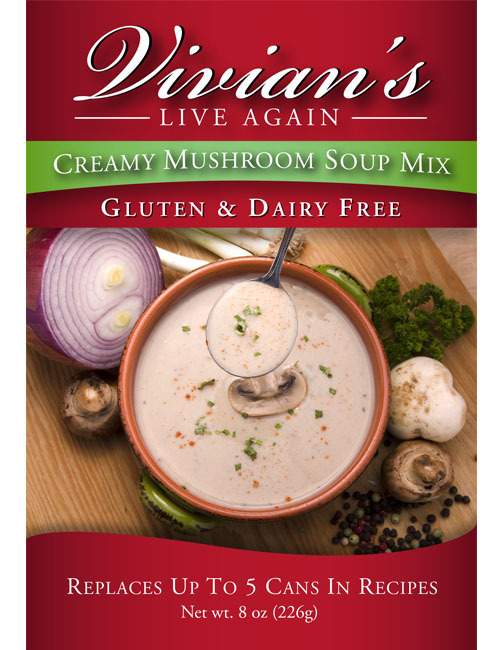 The thought of this girl feeling excluded by food was troubling, so we created a gluten and dairy free soup replacement. The church ladies did not have to change their cooking style, but everyone could eat together. Success! Our products make it easy for the tired and rushed mother to make a quick family dinner that everyone will enjoy. We restore Grandma’s ability to make family favorite casseroles. We produce the ingredients to make comfort foods like sausage gravy or trendy and nutritious foods like Quinoa and Vegetable Salad. 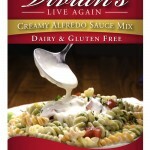 We provide rich and creamy base sauces for those who like to make their own culinary creations. YES! It’s SO good!! It’s surprising. Not surprising that it’s good, but surprising that you just mix in water and it’s so good! I don’t get it! It’s just so good! Oh. 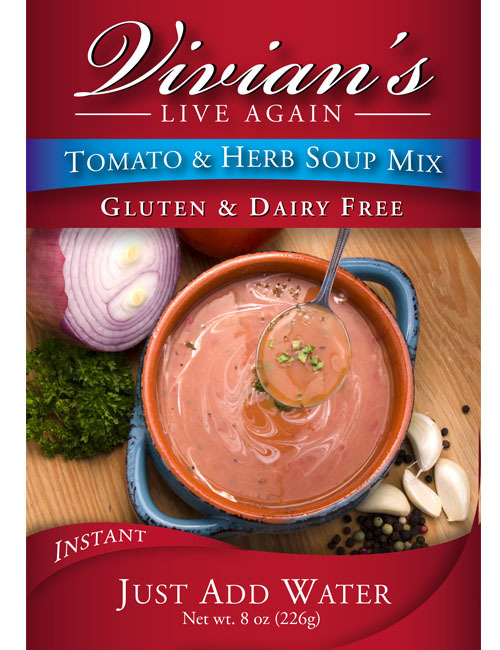 Your tomato soup is so good. I don’t get it. It’s so good! 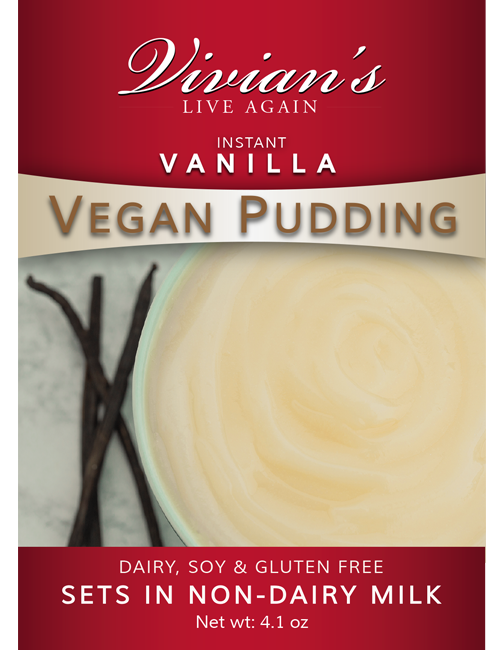 I just wanted to thank you so much for creating such amazingly tasting gluten, dairy free foods. Your foods have literally made my life so much easier and my kids are much healthier. All three of my kids have multiple autoimmune GI. Diseases and have to be all grain (gluten) and dairy free. Although I have a bachelors degree in nutrition, I have not been able to find foods that they actually like, until we tried yours at the gluten free expo in SLC. I can’t tell you enough how grateful I am that your family has developed such nutritious, great tasting food that even my super picky kids love. It has made such a difference in our family and I really wanted you to know how amazing your company is. Thank you!! Our company is run by a family for families. We represent small business in America; we had a dream to bless others with something we created and started a business. We began as Wheat Free Nutrition in 2011. 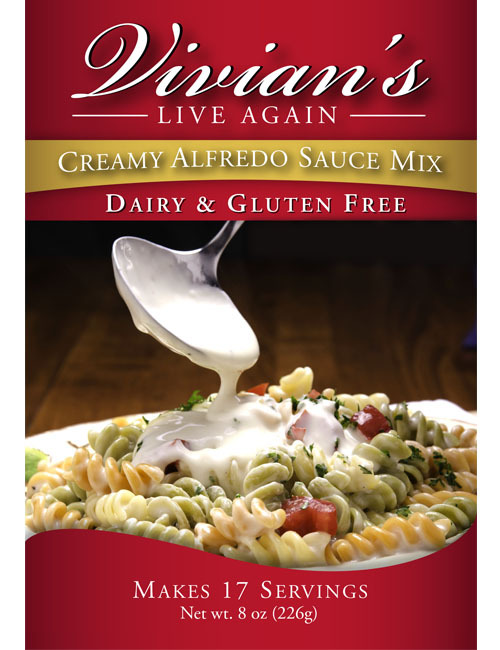 In 2013, we changed the name of our products to Vivian’s Live Again to honor our mother and grandmother’s (Vivian’s) legacy of sharing love through food and to reflect our desire to restore favorite flavors and textures to our gluten free and dairy free friends. Request a free sample today and start experimenting with the possibilities. 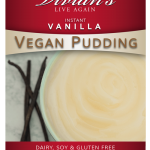 This entry was posted in Food and tagged Food, mixes on May 14, 2017 .